Former Maricopa County sheriff Joe Arpaio, who was pardoned by President Donald Trump, is running for US Senate in Arizona. His announcement caused uproar, with many comparing him to failed Senate candidate Roy Moore. 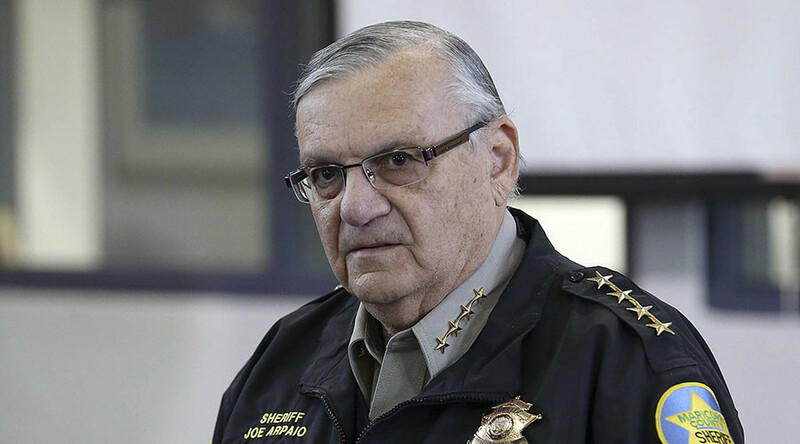 On Tuesday, Arpaio formally announced his candidacy for the open Senate seat vacated by Senator Jeff Flake (R-Arizona), a top Republican critic of Trump who railed against the president in his fiery retirement speech on the Senate floor in October. “I have a lot to offer. I’m a big supporter of President Trump,” Arpaio told the Washington Examiner in an interview after his announcement. Trump pardoned Arpaio in August after he had been convicted of defying a federal judge’s 2011 order to end profiling practices in Arizona, which targeted Latinos. 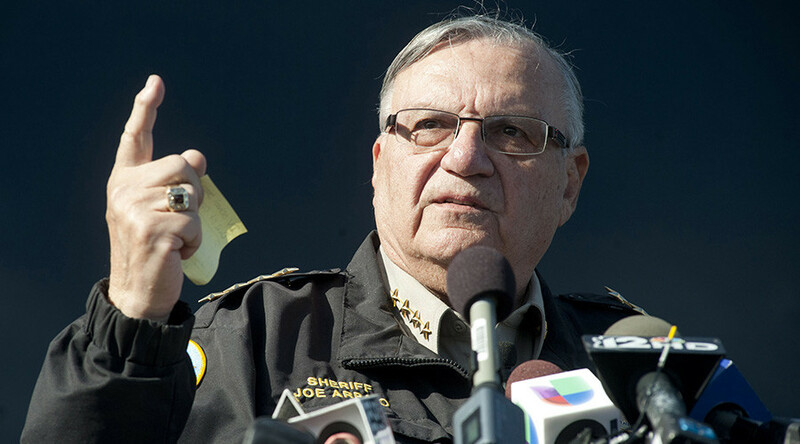 Arpaio could have faced up to a year in prison for the defiance. He has asked the judge to formally vacate all rulings in the case. Arpaio’s announcement was quickly condemned across Twitter, including by the American Civil Liberties Union (ACLU), which has filed several lawsuits against Arpaio. On Tuesday, the ACLU boasted that they “won every time” they sued Arpaio. Twitter also condemned Arpaio for his misdemeanor convictions, which many said should disqualify him from being a senator. 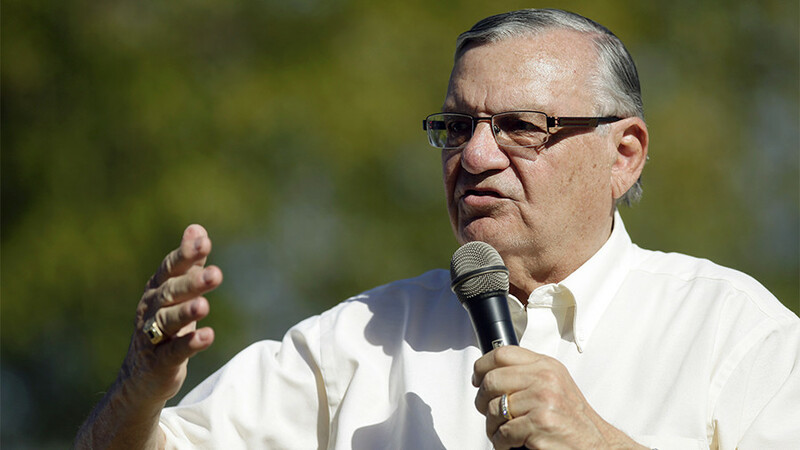 Joe Arpaio is running for Senate in Arizona. He was CONVICTED of racial profiling of latinos and FAILED to even investigate child molesters because their victims were Latinos. 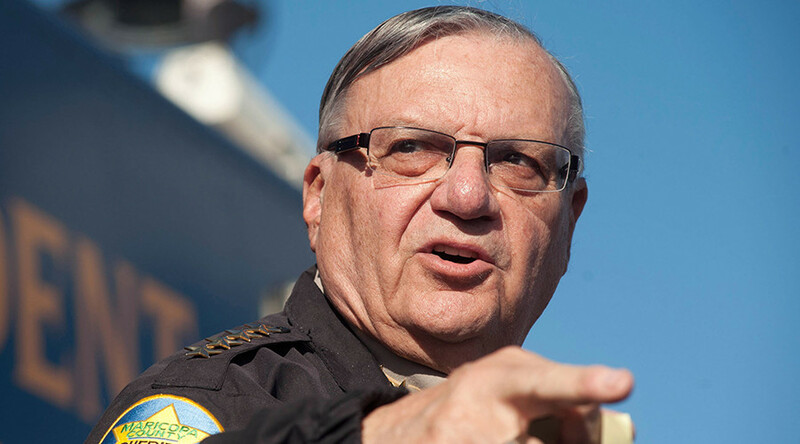 Joe Arpaio, a convicted felon, belongs in jail. Not in the US Senate. Democratic National Committee Chairman Tom Perez criticized the Republican Party for their support of Arpaio after they previously endorsed former Alabama Senate candidate Roy Moore, who was accused of sexual misconduct, assault, and molestation. 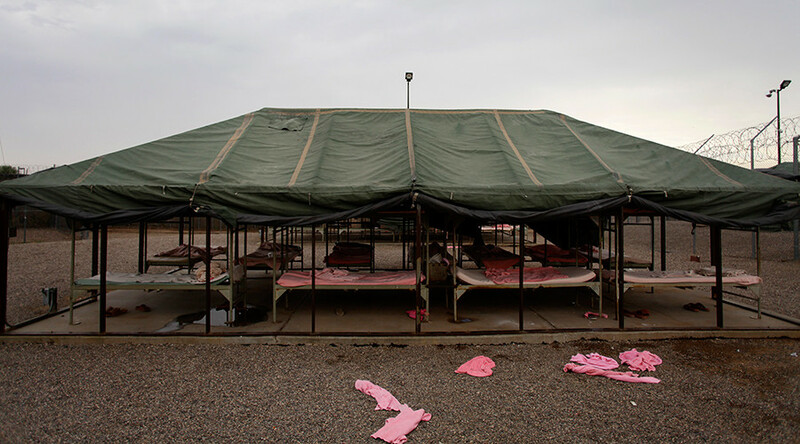 “It’s a sad and disturbing sign of moral decay in the modern Republican Party that a racist former sheriff and convicted criminal in Arizona and an accused child molester in Alabama are the best they have to offer,” Perez said. Twitter also criticized Republicans for supporting Arpaio, and quickly made the same comparison to Moore. Joe Arpaio belongs in jail, not the United States Senate. This feels like a Roy Moore sequel. The Arizona Democratic Party released a statement Tuesday, which said that Arpaio’s announcement will ensure a “very long, expensive, drawn out civil war” in the primary, where Arpaio will face off against two other Republican candidates, Rep. Martha McSally (Arizona-2nd) and former state Senator Kelli Ward. Many on Twitter are forecasting Arpaio will be defeated by a Democrat in a long-held Republican state, just as Moore did when he lost to a Democrat in Alabama. 2016: Republicans voted for accused sexual predator Donald Trump and Russia won. 2017: Republicans voted for accused child molester Roy Moore and Democrats won Alabama. Trump previously tweeted that he was “glad” Ward was running for the open seat. 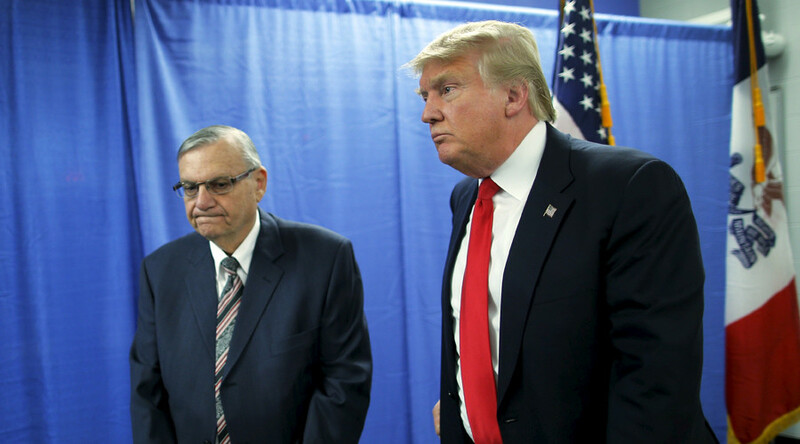 However, Arpaio and Trump have been political allies since they both aligned on the “birther” issue, which called into question former President Barack Obama’s legitimacy to hold the office.